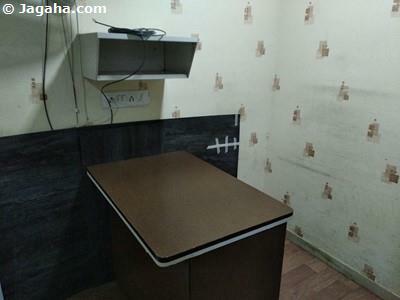 If you are looking for Indian property for rent in the office space segment, Mumbai real estate in Bhandup may be just what you are looking for. 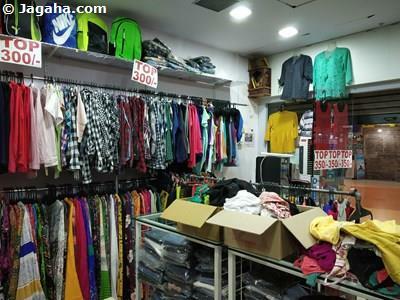 Bhandup is one of the oldest suburbs of Mumbai and is well situated in a residential area just south of a National Park. 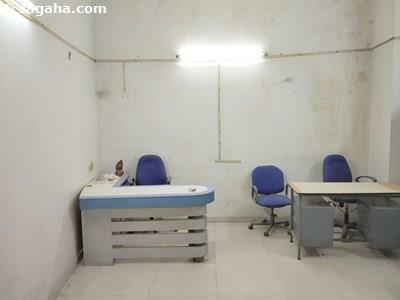 Office space for rent in Bhandup has become far more popular over the last few decades as this formerly rural area has been converted to industrial property sites and commercial buildings. This impressive growth is expected to continue as industries vacate the area and are redeveloped into residential and commercial spaces for rent. Given the demand there will be more and more commercial buildings providing more quality office spaces for rent in Bhandup. Almost all industry, i.e. 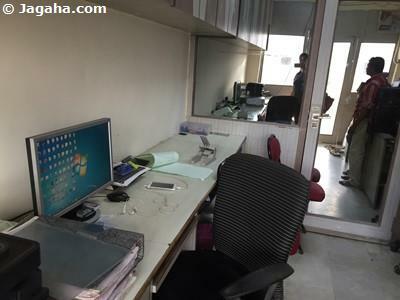 office space, commercial property sites are located in Bhandup West while Bhandup East also has offices for rent, but is generally more residential. 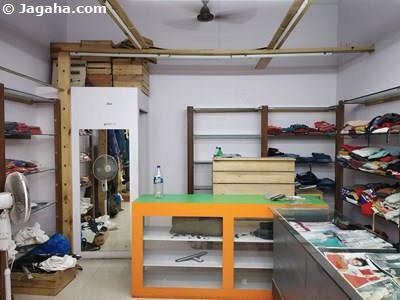 Overall, commercial space for rent is highly sought in Bhandup in and near the many important property sites such as malls which attract visitors and consumers. The commercial property site Neptune Magnet Mall is an over a one lakh square foot shopping mall in Bhandup and one of its first in Mumbai which is part of a satellite township, Living Point, that comprises six commercial buildings – each tower is twenty-two storeys. 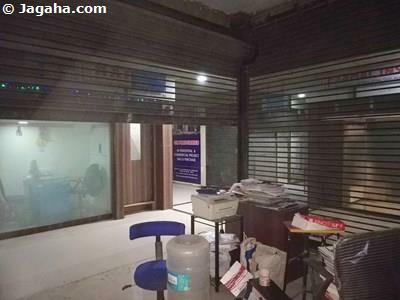 Due to the increase in demand for small office space for rent on this property site in this mall were recently converted into commercial space for rent. Neptune Magnet Mall has the first international Multiplex in Mumbai, the Cinépolis (3D experience). 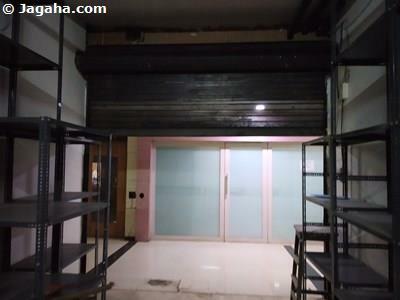 This commercial property site is India's second mall to have an in-house ice skating rink and houses Mumbai’s largest two level food court and Metro Cash and Carry - a self-service wholesale retailer that serves commercial space for rent, i.e. 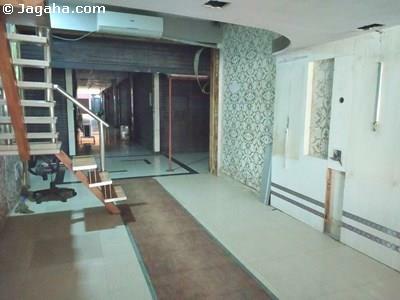 hotels, restaurants, caterers and businesses throughout Mumbai. The mall is undergoing renovation to become a property site with more office spaces for rent and other commercial properties on rent. Other malls in the Bhandup area have valuable commercial space for rent such as the Leo Mall - a shopping mall being developed by HBS Centrix with many well-known retail stores and outlets. 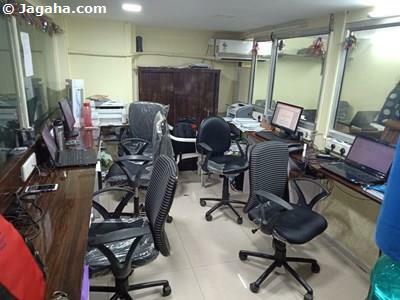 Bhandup is well connected with the rest of Mumbai which makes its commercial buildings for rent and offices for rent very desirable. Bhandup has a dense road network: the arterial road of Bhandup West is the Agra Road, i.e. L.B.S. Marg. Bhandup East is flanked by the Eastern Express Highway. Access to your commercial property in Mumbai is also increased by Bhandup’s railway station on the Central Line of the Mumbai Suburban Railway bringing a large stream of potential customers daily. Also buses are prevalent: four buses (453, 509, 545 and 603) pass through Bhandup East. 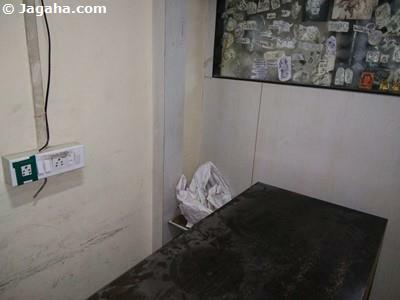 BEST has a special bus in the morning for female commuters to Andheri (E), where many work at SEEPZ. There is also a special State Transport Bus service in the morning which runs between Bhandup and CWC (Navi Mumbai). 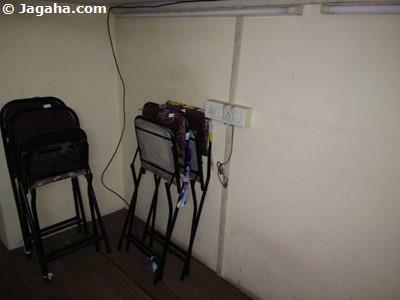 Let’s take a look at both Bhandup West & Bhandup East as your two options within office space on rent in Bhandup. 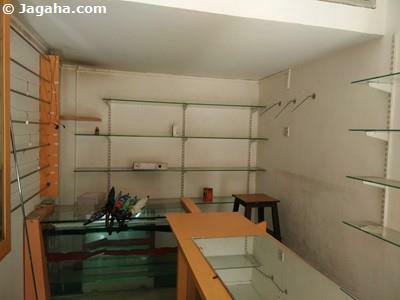 Almost all industry and commercial properties in Bhandup are in Bhandup West where most of the development has taken place, including several large commercial buildings, i.e. malls. 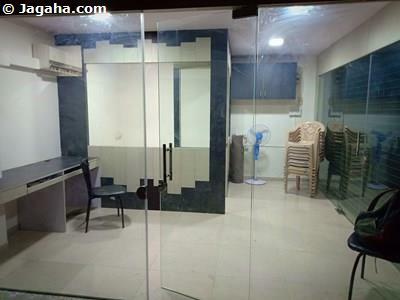 Because of its proximity to the affluent areas of Powai to the south and Mulund to the north, Bhandup is expected to see significant future growth for those looking for commercial property for rent and commercial buildings for rent mainly in MMRDA Colony, Valmik Nagar, Battipada, Tulshet Pada, Bhandup Complex, Sonapur, Ambedkar Nagar, and Tembipada. 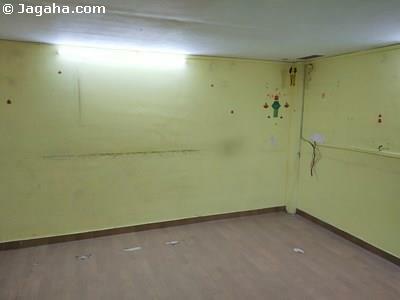 There is an opportunity in real estate Mumbai in Bhandup West with many commercial buildings for rent and office spaces for rent, but first let’s examine the remarkable residential buildings in the area for one’s employees, HDIL Dreams, Station Plaza, PN Kothari Estate, Filix Tower, Micro Srishti, Ashok Industrial Premises, Neptune Living Point, Jainam Arcade, Bharat Industrial Premises, Oakwood, Neptune Codename Smash Hit, and Srishti Square. 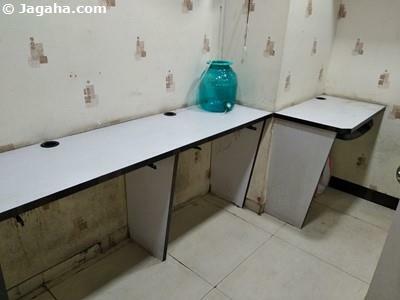 In addition to residential properties, Bhandup West is flourishing with many commercial buildings with quality office spaces for rent as many corporate offices are located here such as CEAT Tyres, BASF, The Indian Smelting And Refining Company, EWEBAC, Hind Rectifiers, Asian Paints, Tata Power Sub Station, CMM Languages, Sports Facilities Co., IOT Infrastructure & Energy Services., Spark logistics, Rubicon Research, Oculus Visual Communication, Dvimay, Pristine InfoSolutions, Compusoft Technologies, Arcanines Group of Companies, Vora Paper Bag Manufacturing Company, Weltech Refrigeration Company. There are also several small-scale manufacturers. Most of the residential property sites and complexes are located in Bhandup East in this growing Mumbai real estate market where the most well-known residential properties include Bhavani Nagar, Jai Ambe Nagar, Ram Nagar, Tata Nagar, Friends Colony, Sai Nagar, Adarsh Nagar, Hema Park. The more notable commercial properties include hotels such as Anantha Executive Suites, Hotel Pride, Prarthana Hotel, Bajrang Hotel, Hotel Plate, Ritesh Hotel and restaurants such as Chinatown Restaurant, Swa Garden, The Sai leela, Ajay Chinese. Additionally, excellent schools increase Mumbai real estate value, and Bhandup East includes the following schools: IES Secondary School Infant Jesus Pre School, SFXHS, Vidyadhiraja High School, Shivai Vidya Mandir School. 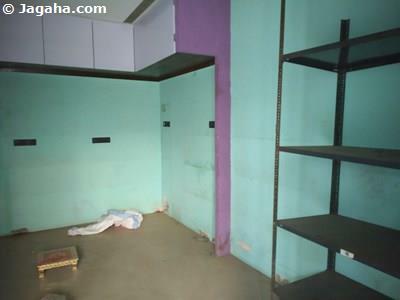 If you are looking to rent Indian property in a commercial area, Bhandup office property in Mumbai may be just what you are looking for. 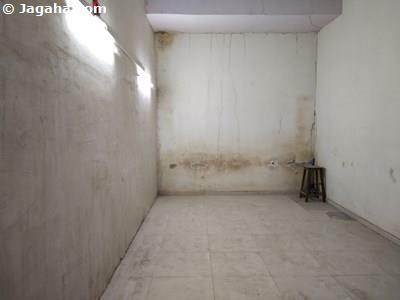 Mumbai real estate is growing fast, so it’s time to start looking to rent office space and commercial property. The team at Jagaha.com is more than happy to assist.